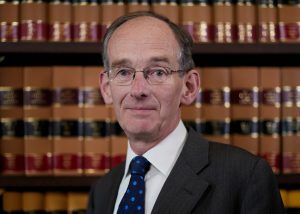 Her Majesty The Queen has been pleased to approve the appointment of The Rt Hon Sir Andrew McFarlane as the President of the Family Division from 28 July 2018. This appointment follows the retirement of Sir James Munby on 27 July 2018.
was called to the Bar in 1977 and took Silk (Queen’s Counsel) in 1998. He was appointed a Recorder in 1995, a Deputy High Court Judge in 2000 and a High Court Judge in the Family Division in 2005.